Special fluidized-bed heat treatment process is used for dies and punches without mixing other materials in heat cycle. It can also accommodate the heat treatment in bulk. The triple tempering process is also used to achieve hardness throughout a set. To further enhance the performance of tooling, ACG offers a range of coatings. Our experience with hundreds of formulations helps us address specific needs and advise on coatings that would be ideal for your requirement. In addition to the standard tablet tooling ACG also manufacture designer shaped tablet toolings. 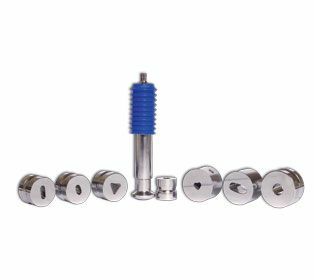 These punches and dies can be used to highlight brand identity, as an anti-counterfeiting measure or for ease of recognition. 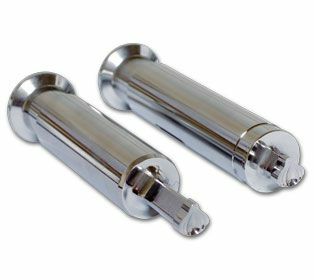 A multiple tip tool is the one that houses more than one tip per punch thereby allowing tablets to be produced on every single turret station. This gives an enhanced output when compared to single tip standard pinches.